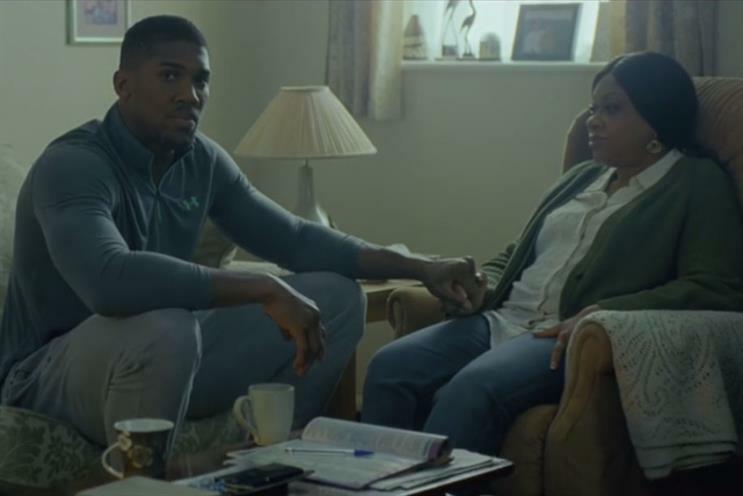 Lucozade Sport and IBF World Heavyweight champion boxer Anthony Joshua are to host an outdoor exercise class as part of a campaign to get people exercising. The brand has partnered with Our Parks, a programme that offers free outdoor workouts around the country. Lucozade Sport brand ambassador Joshua announced the partnership via Twitter yesterday. The workout will take place on 18 January, with the time and location of the event yet to be revealed. In 2016, Lucozade Sport hosted the largest-ever live-streamed workout in partnership with Pure Gym. A series of sessions were led by Joshua and other brand ambassadors including fitness bloggers Victoria and Tally, fitness model Emily Skye and former Chelsea FC and Queens Park Rangers FC player Bradley Simmonds. The activity is part of Lucozade Sport's "Made to move" campaign by Grey London and MediaCom which launched in 2016 and aims to get one million people moving more by 2020.